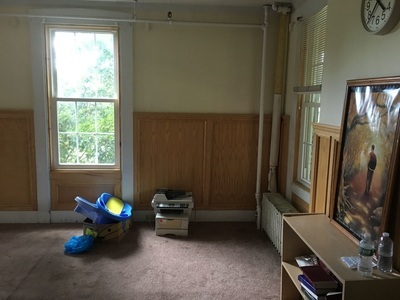 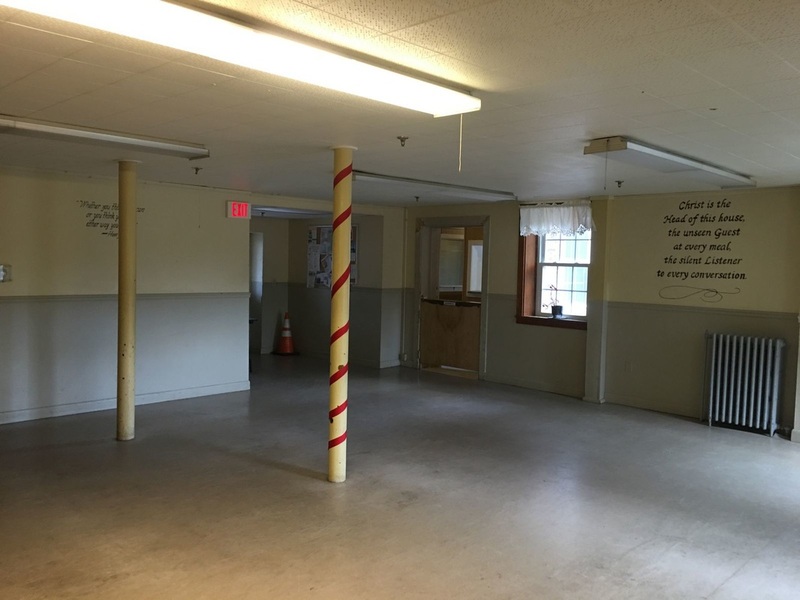 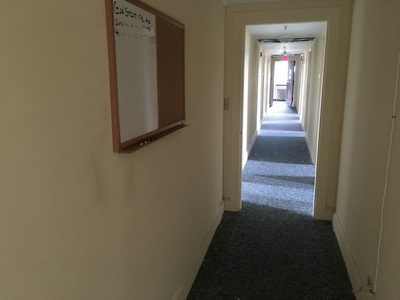 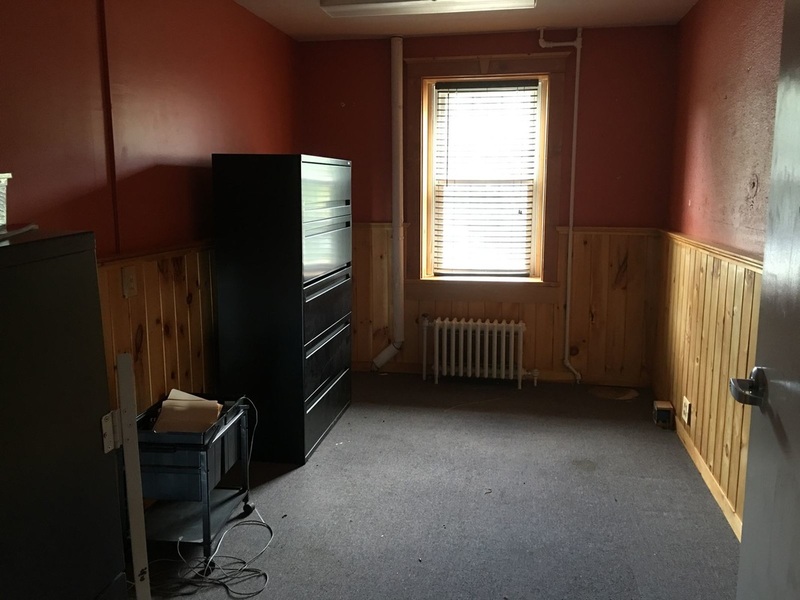 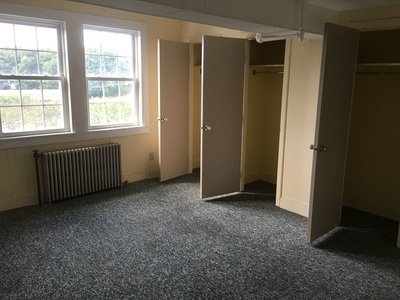 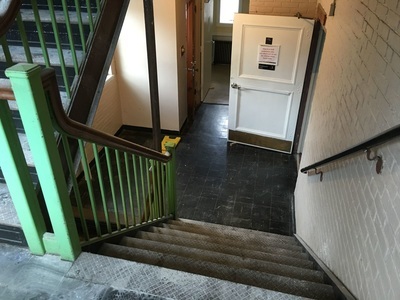 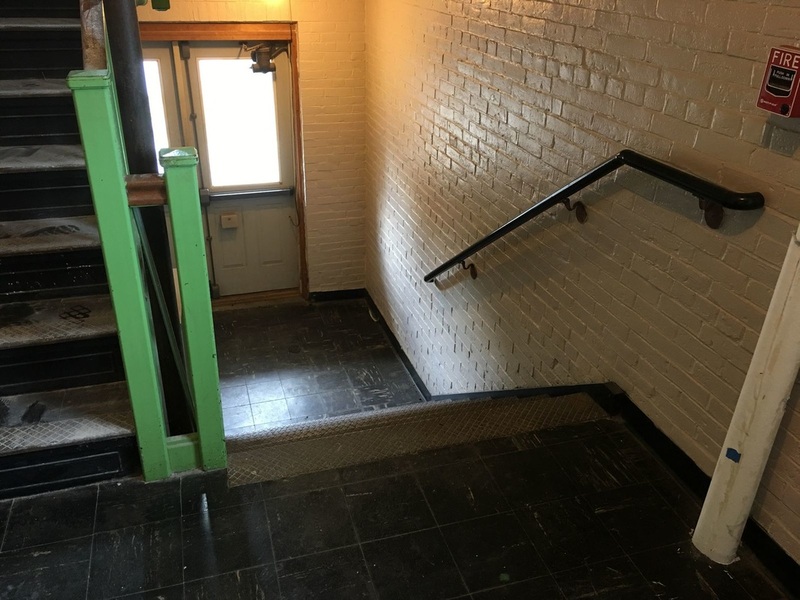 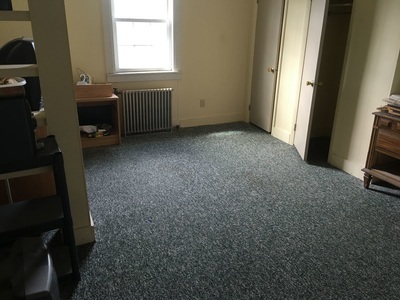 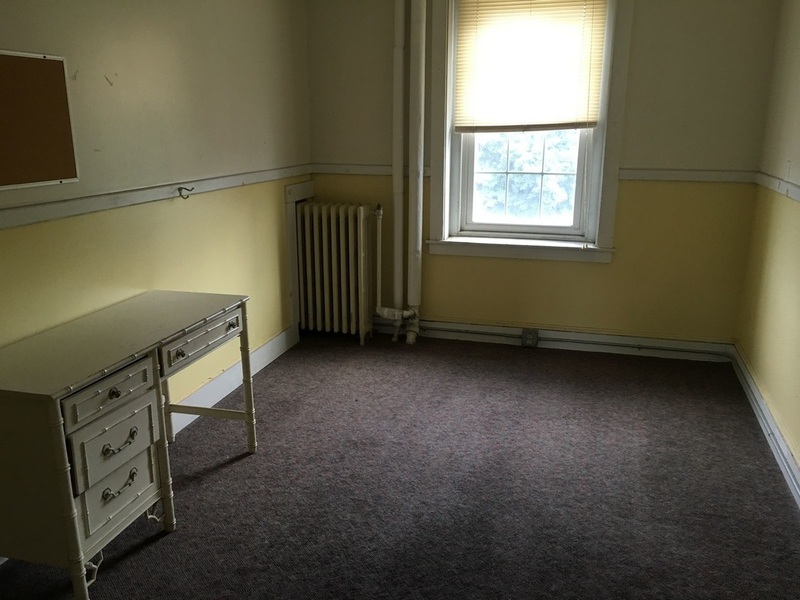 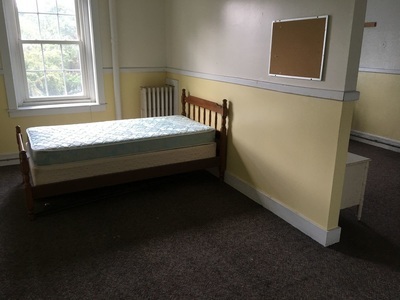 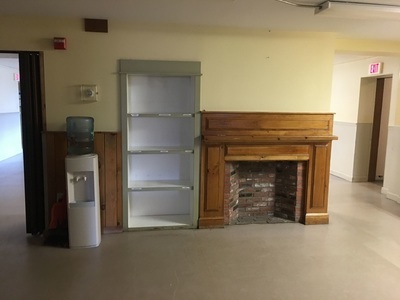 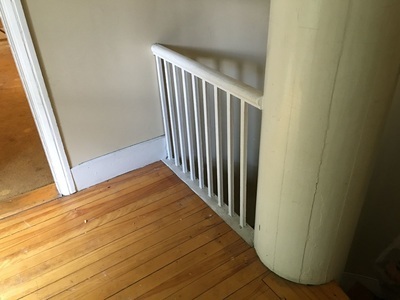 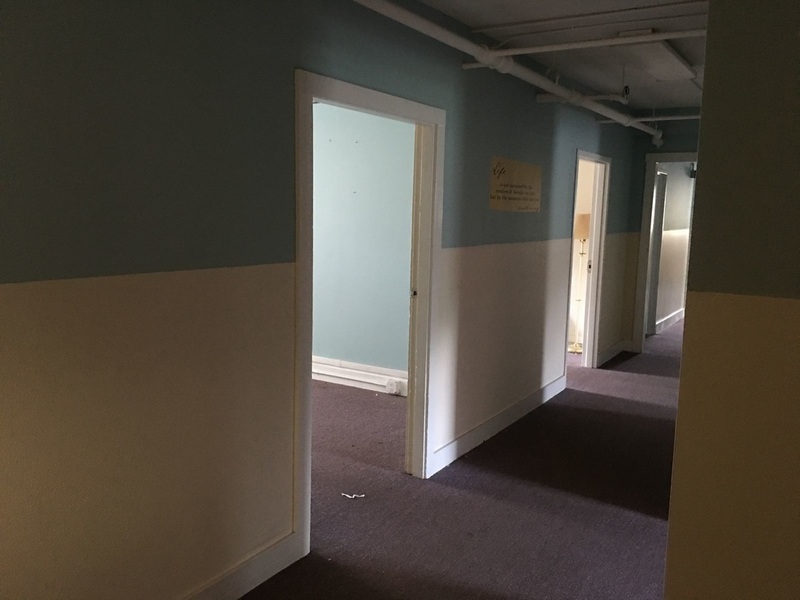 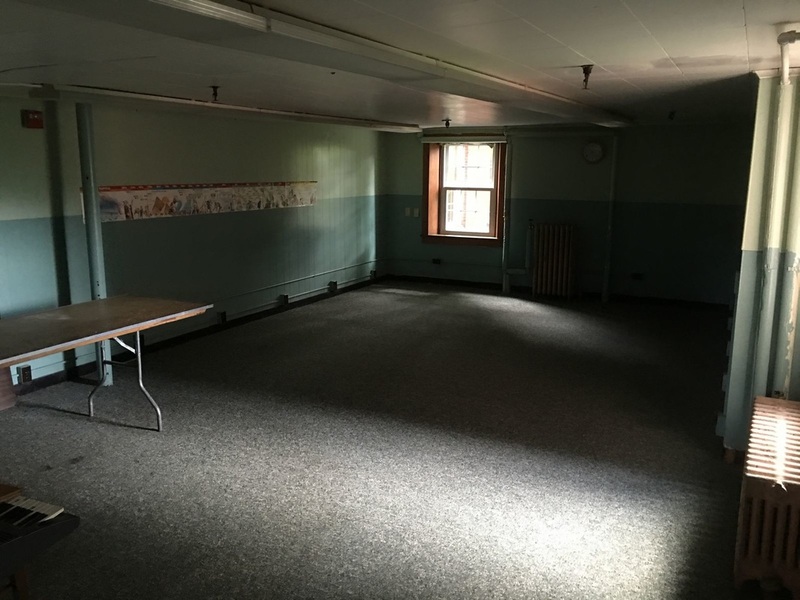 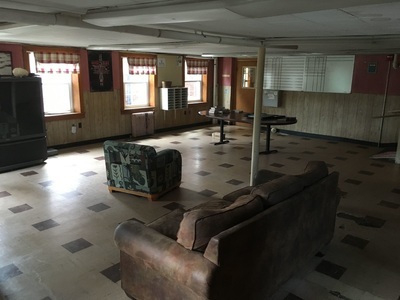 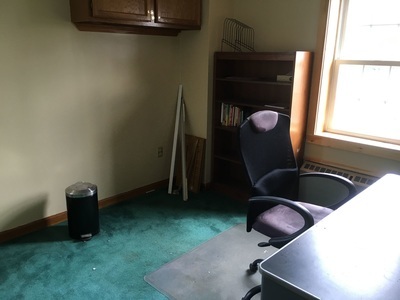 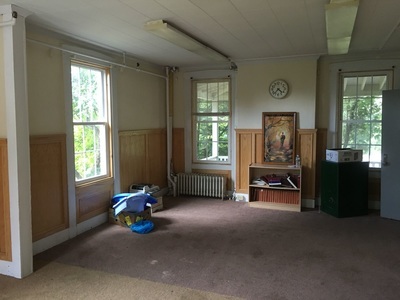 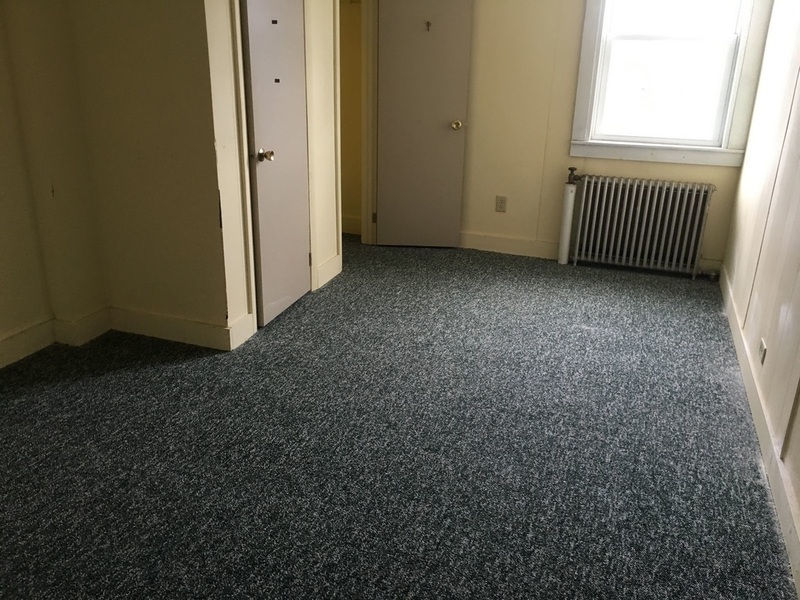 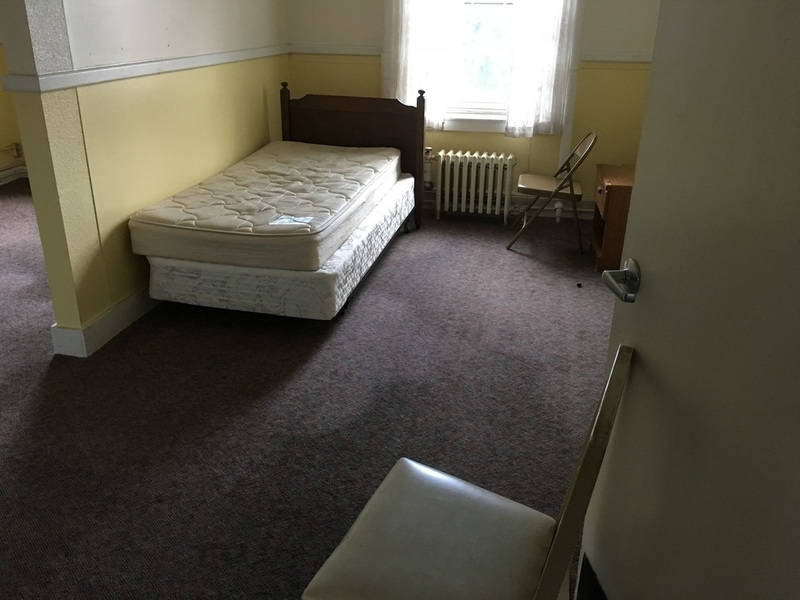 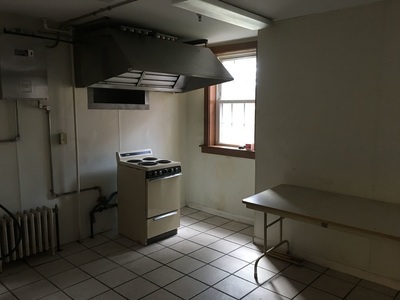 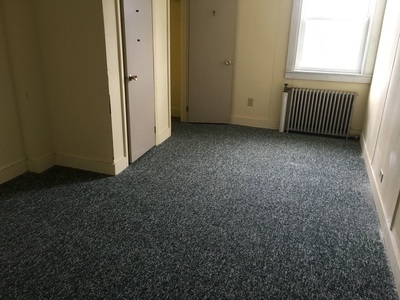 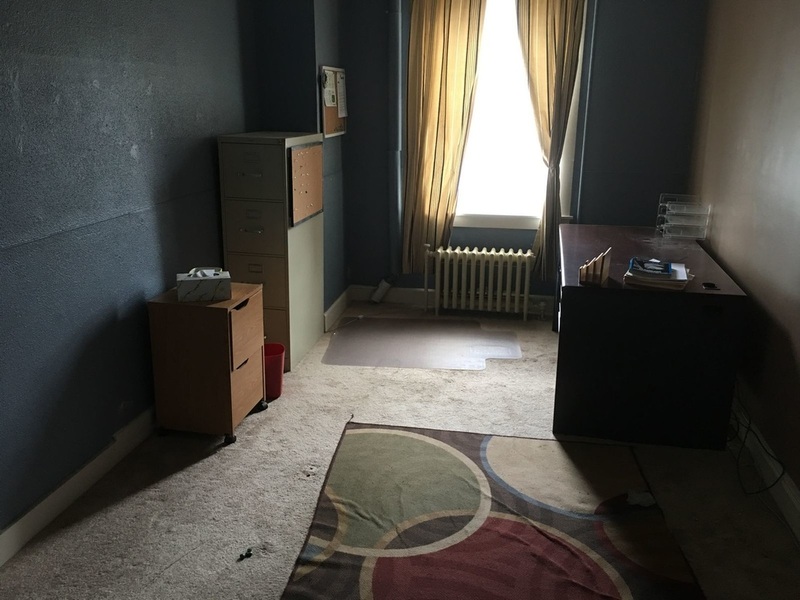 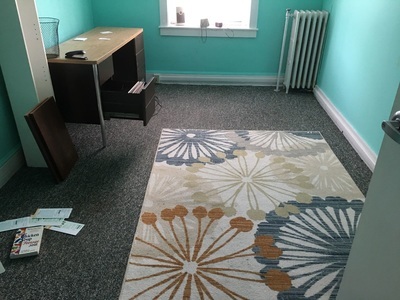 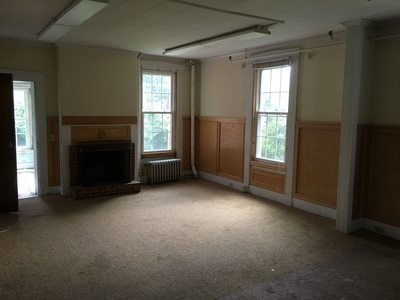 Historic rental space, ideal for students and young professionals in the greater Bangor area. 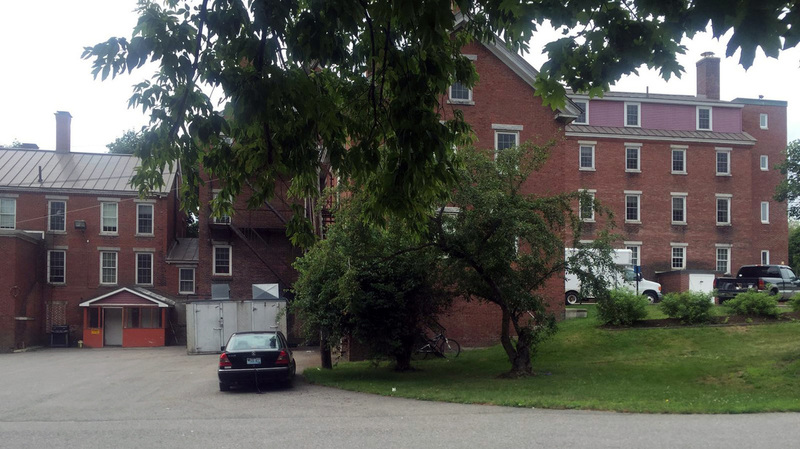 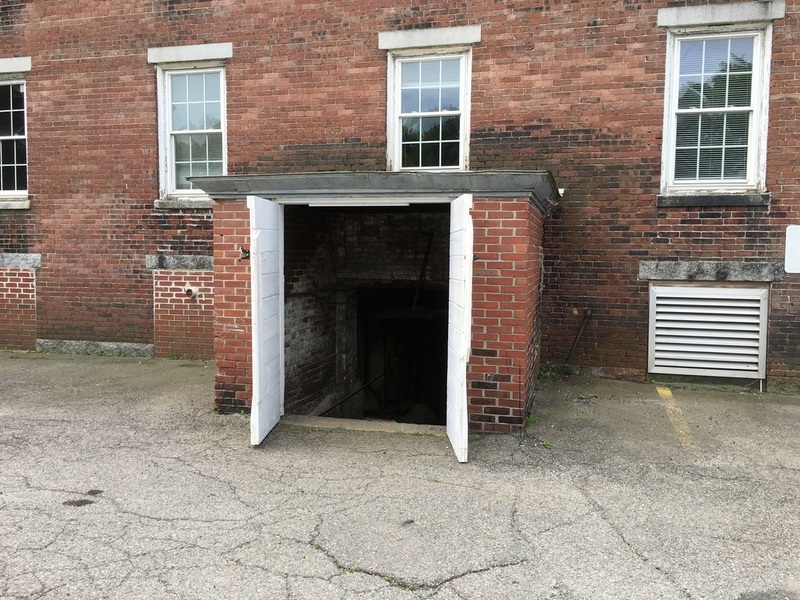 Named after its original owner and located at 629 Main Street in Bangor, the building was built in the 1820s. 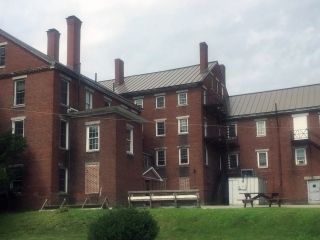 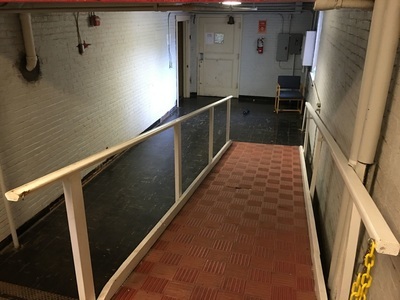 It has served as an almshouse, a business college, and later a hospital and debtor's prison, until it was purchased by Beal College as a dorm in 1970. 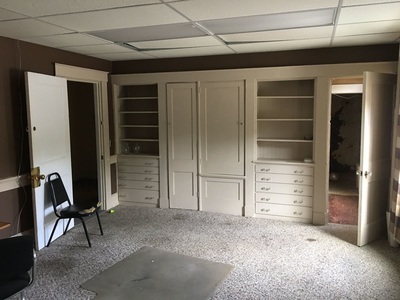 It was then purchased by Manna Ministries, Inc., in 2004, and was used as their headquarters and as a clinic. Nestled against Interstate 395 off the Farm Road in Bangor, the newly named and renovated Dutton House is a living testament to the evolution of the nation’s social welfare system, while serving as a popular and successful space for Beal College later in its time, showing its promise for residency. 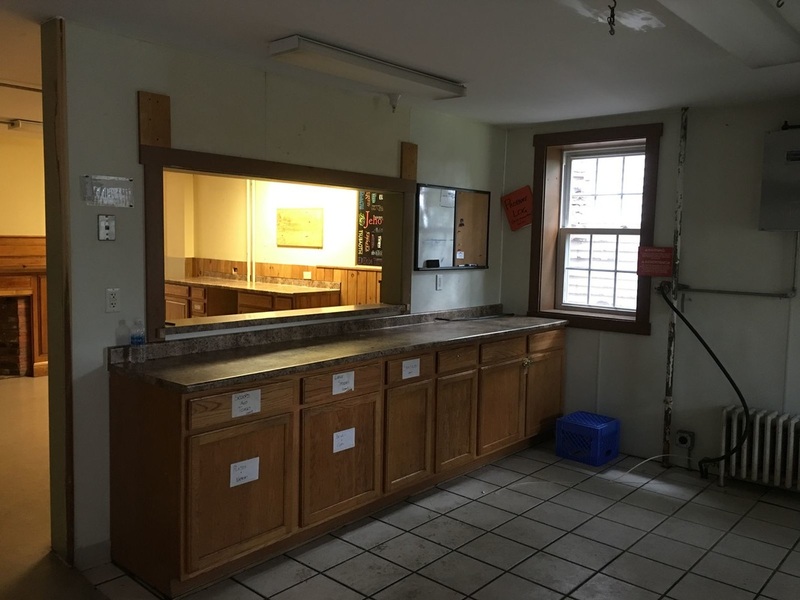 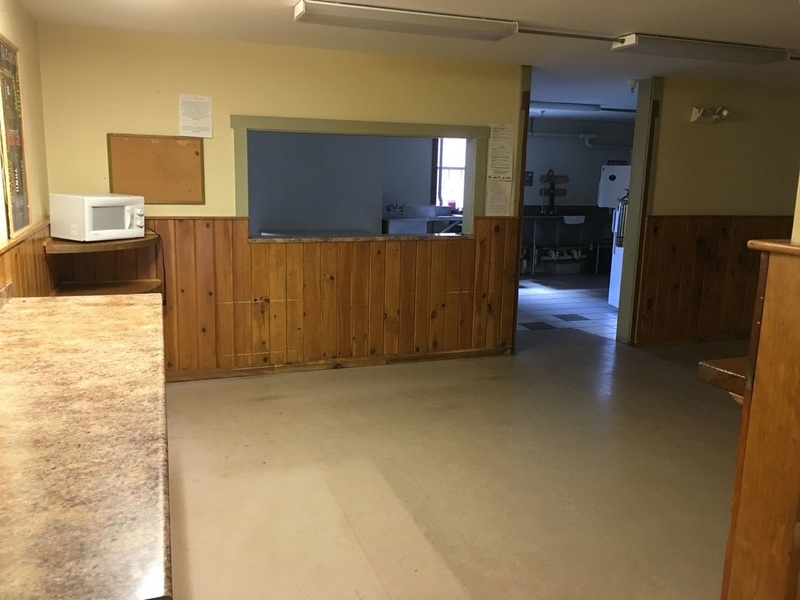 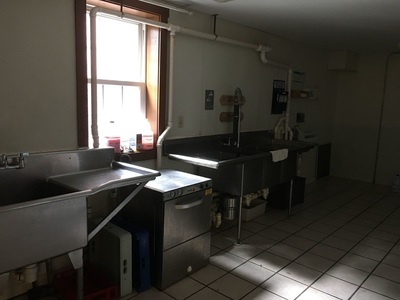 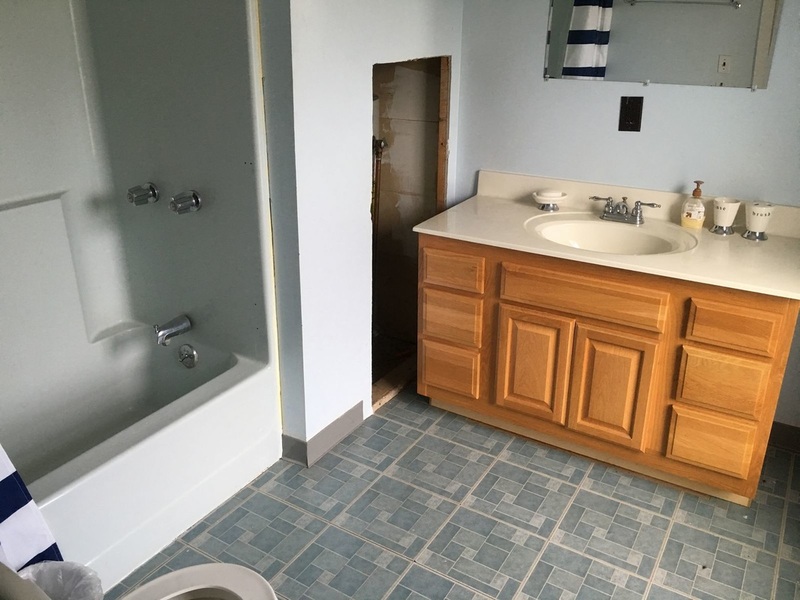 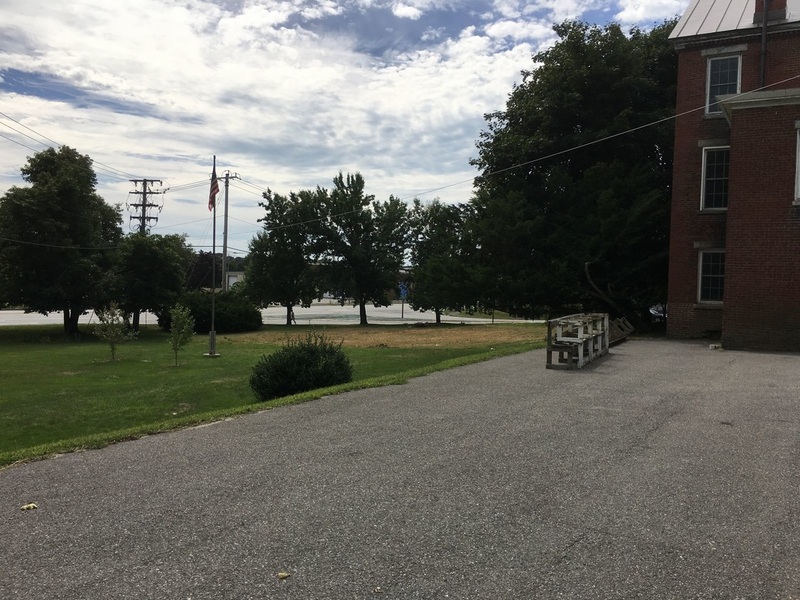 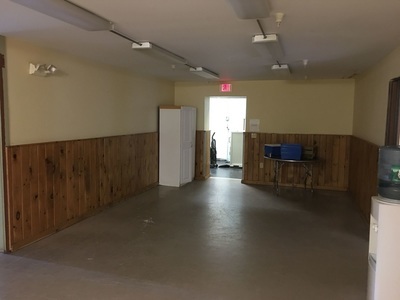 It is now being rented to interested parties, and would be ideal for students and young professionals, with a prime location near downtown Bangor and the waterfront. 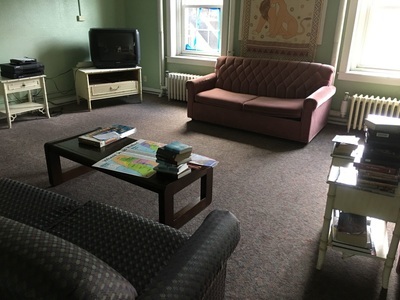 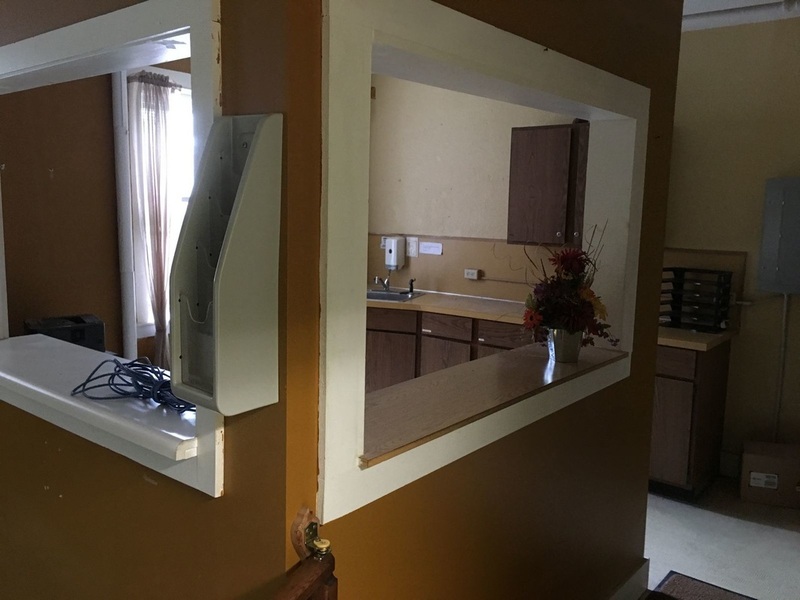 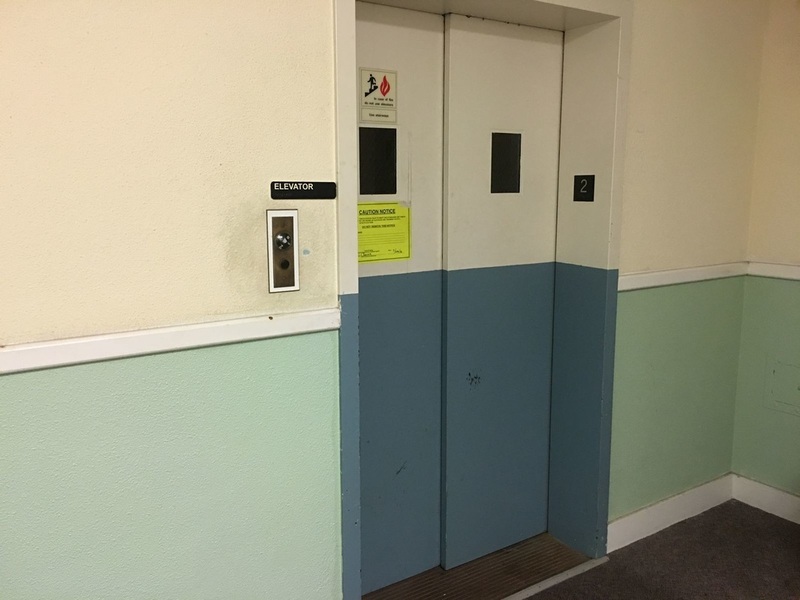 Inside, you'll find the property manager, an incoming restaurant, gym and laundry facilities, and a wide variety of rooms for rent at between $500 and $600 a room, all fully furnished and with utilities included. 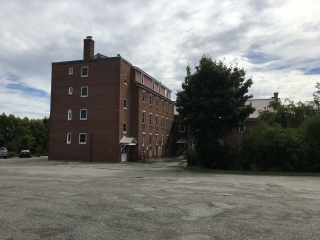 The Dutton House is located at 629 Main Street in Bangor, ME; it's in a fantastic and convenient location, just a short walk from the Hollywood Slots Casino, the Cross Insurance Center, the Bangor Waterfront, and all of downtown Bangor, as well as several bus stops and other businesses.